In addition to being sisters, we co-authored the article “Lieux Communs sur l’usage de la langue catalane”. Pandora, 1 (2002). 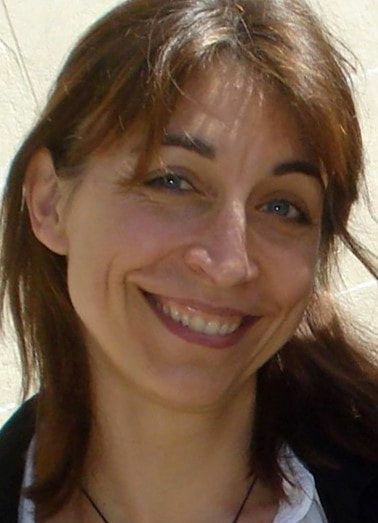 Maria Llombart Huesca received her PhD in Spanish History at the Université de Paris, and she specializes in History of Catalonia. She is a professor at the Université d'Avignon (France). Alejandra Pulido, Spanish B.A. Master in English at Cal Poly Pomona. ​We co-authored the article “Who Needs Linguistics? Service-Learning and Linguistics for Spanish Heritage Language Learners.” Hispania, 100:3 (2017). Alejandra Pulido is now a professor at Mount San Antonio College's Language Learning Lab and ESL department. Cynthia Cea, ​Spanish B.A. (Cal Poly Pomona) and Spanish M.A. at UC Riverside. Under my supervision, she presented her study “El contacto del dialecto salvadoreño con el dialecto vernacular de Los Angeles” at the AATSP-SoCal conference in 2015.